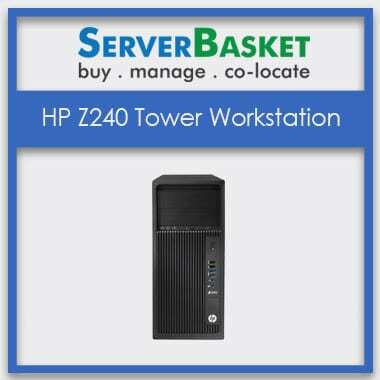 The HP Elite 800 Desktop Tower Workstation is an ideal workstation to invest on for the businesses that are driven with graphical intense. With this tower-workstation, you can create complex 3D designs and 2D models with certified NVIDIA GTX 1080, 1060 and Quadro P400 graphics which are embedded with 2GB of fastest GPU memory. It has 16GB RAM (DDR4) with single DIMM slot, and it will be a great investment for architects, interior designers, mechanical part designers, civil engineers, construction planners, builders, contractors etc. The Elite 800 Workstation is powered with 8th Generation Intel Core i5, i7 Processor Family such as Core i5 8500, Core i7 8700, core i7 8700k with UHD graphics 630, base frequency of 3.2 GHz and up to 4.6 GHz, 12 MB cache, supports a maximum of 6 cores and Intel turbo boost technology. You can see a great performance up gain with plenty of configurations expandability. The HP Elite 800 Desktop Tower Workstation is compatible with NVIDIA for boosting up the graphical use (GPU) with NVIDIA GeForce and Quadro options. It is compatible with AMD Radeon RX5500, NVIDIA GTX 1080, GTX 1060, and NVIDIA P400. Also with plenty of expansion slots give space to accommodate the evolving business needs. 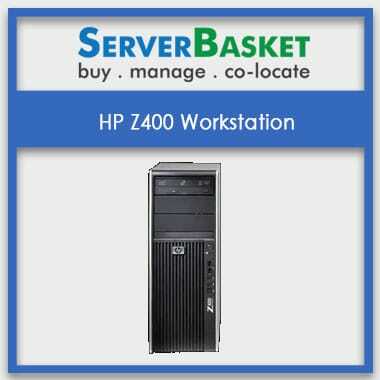 HP Elite 800 Workstation has enough storage that is suitable for any SMBs and start-ups. It comes with 16GB RAM, DDR4-2666 SDRAM(1x16GB), 4 DIMM slots, maximum of 2TB 5400 rpm SATA SSHD and 512 GB PCIe NVMe SSD for Internal Storage. You can store critical information data in the Elite 800 Workstation and use it to the fullest of its storage capacity without any trouble. The HP Elite 800 Workstation comes with Autodesk AutoCAD/Revit/3D Animation certification. All these applications help you create plans for architecting, designing the parts in automotive industries, mechanical parts in mechanical industries, builders and contractors etc. Save money by choosing the right workstation for your firm and Elite 800 will suit you best for designing and 3D modeling workloads. 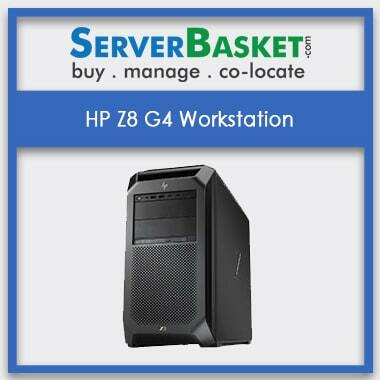 The HP Workstation is embedded with hardware-enforced self-recovering protection that is presented by HP Sure Start Gen4. This feature automatically recovers the BIOS from antivirus, malware, corruption, and rootkits. Therefore, your workstation is protected in a way that no antivirus can reach. With HP Elite 800 desktop tower workstation you give an extra layer of security to the system. Your HP Elite 800 Desktop Tower Workstation is packed with multiple layers to safeguard it during the shipment. 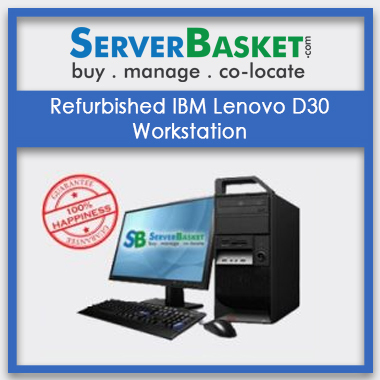 Server basket takes immense care with the product while it is out for the delivery. We deliver your order within 2-3 days safe and secure at your location. We also provide instant shipping in case of emergencies. Speed Delivery is available across various locations in India such as Hyderabad, Mumbai, Bangalore, Chennai, Delhi etc. If any issue or query related to the HP Elite 800 workstation has to be resolved; you can contact our technical assistance for the enquiry or support. Our support team will be available round the clock responding to the customer’s voice of disturbances. Our team is highly qualified and experienced in solving the problems from installation to security issues and anything in between. 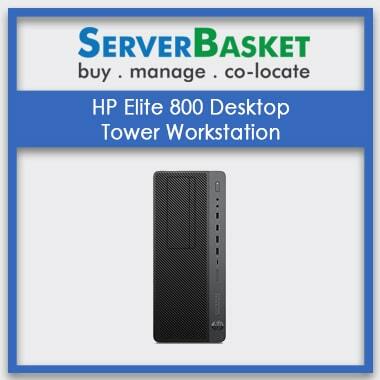 We at Server basket provide HP Elite 800 tower workstation with a 3-year warranty. 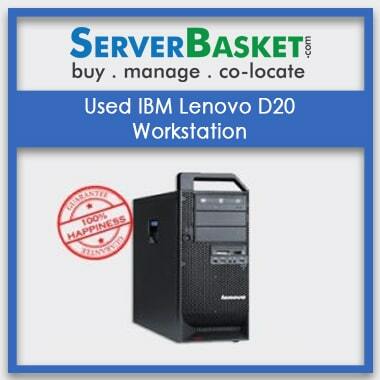 You can claim for the free services on the workstation under the warranty period. 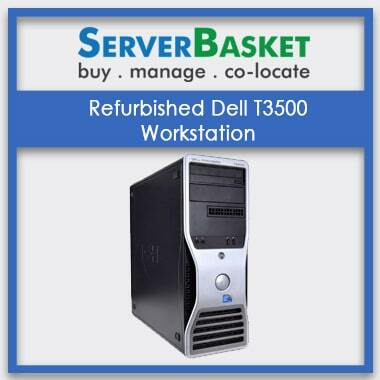 We provide an immediate replacement in case of hardware failure or anything related to the workstation internally and externally as soon as it is brought to our notice.